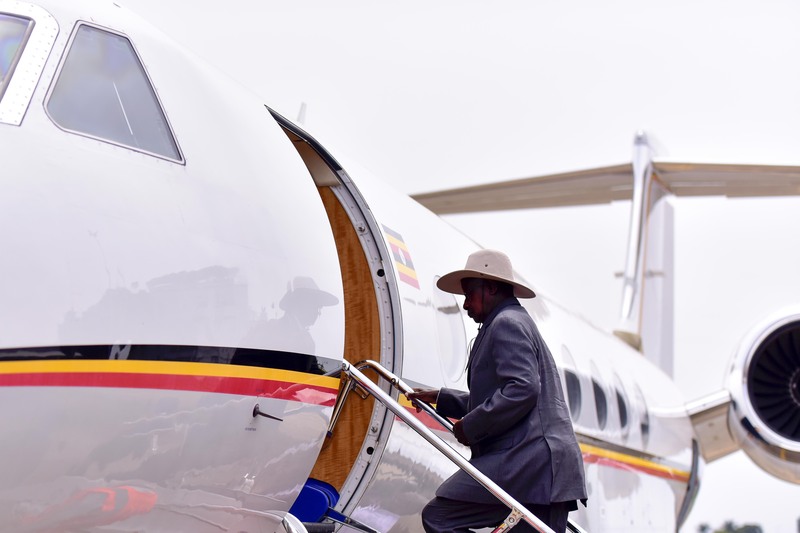 President Yoweri Museveni has this afternoon left the country for Pretoria, South Africa where he is due to attend the Southern African Development Community (SADC) Summit. Museveni was seen off by the Chief Commissioner of Prisons Dr. Johnson Omuhunde Rwashote Byabashaija and Deputy IGP Muzeeyi Sabiiti at Entebbe airport on Monday afternoon. The President will on Wednesday attend the summit which is organised in solidarity with Western Sahara. The conference is co-hosted by South Africa, Namibia and the Saharawi Arab Democratic Republic. Countries participating in the conference include amongst others; Uganda, Tanzania, Mauritius, Seychelles, Democratic Republic of Congo, South Africa, Angola and Zimbabwe. 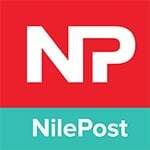 According to an invitation seen by Nile Post, the conference aims at renewing SADC’s solidarity with the Saharawi people in their struggle for self determination as well as engage the Kingdom of Morocco to expedite the resolutions on the matter. Meanwhile Morocco has tried thwarting efforts to find a resolution to the conflict and liberation of Africa’s last colony (Saharawi) by issuing last minute invitations to African foreign ministers to attend its own conference on Western Sahara in Morocco on the exact same dates. Specific invites from Morocco have been labeled urgent and most are offering all expense paid travels and per diems. Morocco has also rolled out financial incentives to divert countries from the SADC conference, in this move, they have managed to dissuade Malawi from SADC. The events show Morrocco’s unwillingness to relinquish hold of the illegally occupied territory of Western Sahara. Notwithstanding, Morocco have sent representatives to South Africa for the summit.